Last Tuesday of this month was Patch Tuesday. 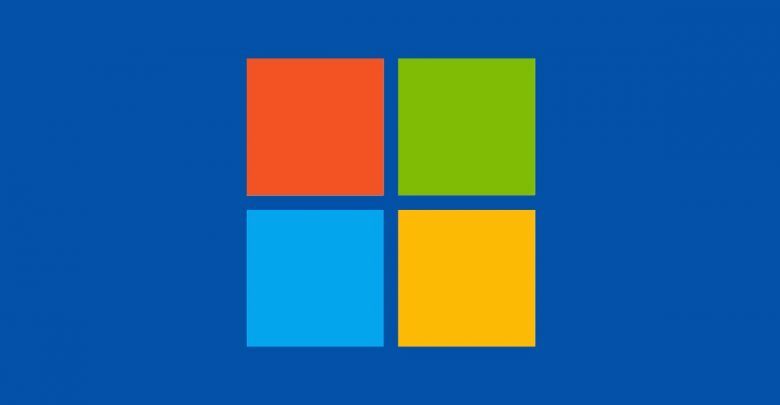 For the ill-informed, Patch Tuesday is the second Tuesday of the month in which Microsoft released updates for all Windows versions that are supported, usually, these updates contain bug fixes and only contain a minor update, hence the name ‘Pach’ Tuesday. Recent update patterns show that after Patch Tuesday, another optional update is released later in the month. Today, Microsoft released one of these updates to Windows 10 version 1803, otherwise known as the April 2018 Update. As previously mentioned, Today Microsoft released a new update to Windows 10 version 1803, otherwise known as the April 2018 Update. This new update can only be downloaded by users who are still on the April 2018 Update. This new update tackles several bugs that were present in the last version of the update. They have finally fixed the annoying issue in which Windows prevented users from unlocking the device after multiple users used their smart cards to use the device. Microsoft has also fixed the bug where users couldn’t download Microsoft Office updates from the Microsoft Store. They also fixed the issue where the device would completely stop responding when an East Asian locale was used. Read the full changelog here. Along with Windows 10 version 1803, new updates were also released to versions 1709, 1703, and 1607. Unfortunately, Microsoft did not find the need to update the latest 1809 version. You can read the full changelog for all the updates here. The new Windows 10 KB4489894 is now available for users running version 1803 to download. To check if you are eligible to get the update, head to the Settings > System > About. Download the new update here.